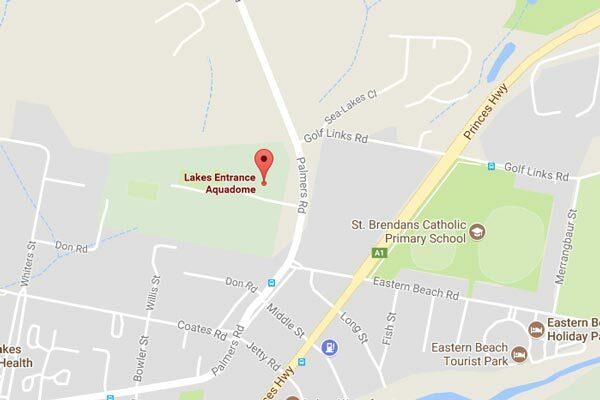 Training sessions are held every weekday at either Bairnsdale or Lakes Entrance or both. Sessions run year-round, with a short break at Christmas and then following the end of the season in May each year. During the school holidays, training continues, sometimes with special clinics or other programs. Warm-up is extremely important for all swimmers. Warm-ups are individual based and are related to the swimmer’s ability/squad. It is scientifically proven that the more time allowed for warm-up, which involves stretching on pool deck and then some pool work (this increases blood flow to muscles and assists in mental preparation), the better the swimmer will perform. A common misconception is to think that a swimmer will get tired and therefore should only do a few laps before meets. This not only doesn’t help in anyway, but will increase the possibility of the swimmer getting hurt when racing as their muscles will be very stiff. Seek advice from your coach about what you ought to be doing for warm-up and cool-down. 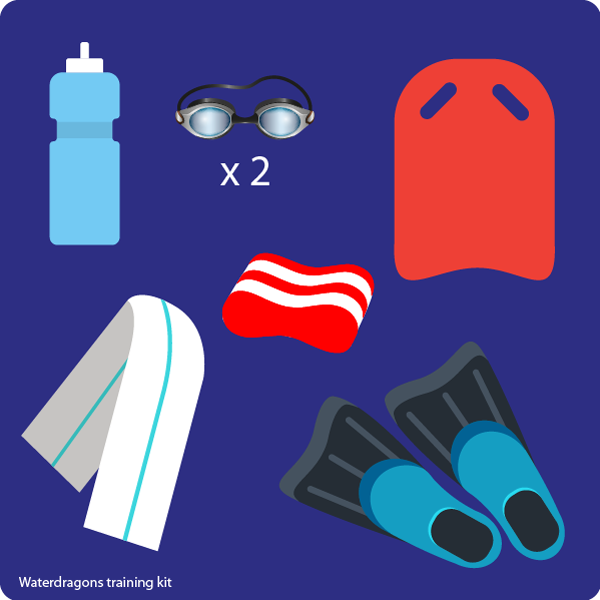 You can also review the Dry Land exercises chart provided by Swimming Australia (clicking the image will open the file in a new window). 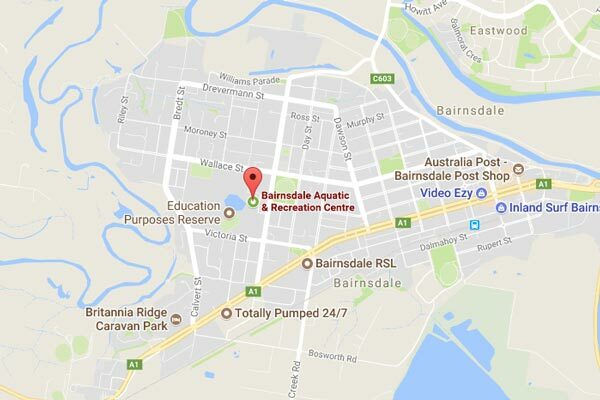 During the Summer months, training sessions are also held at the Bairnsdale Outdoor Pool as well as in Orbost.